Whatever your needs, there’s a car for you. 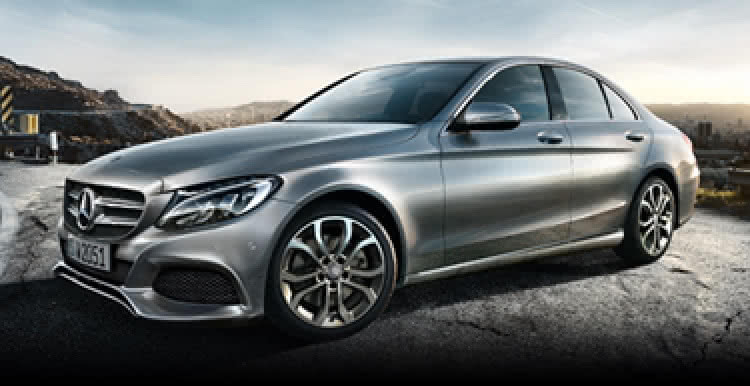 Now available with a complimentary 3 years’ servicing* until 31st March. 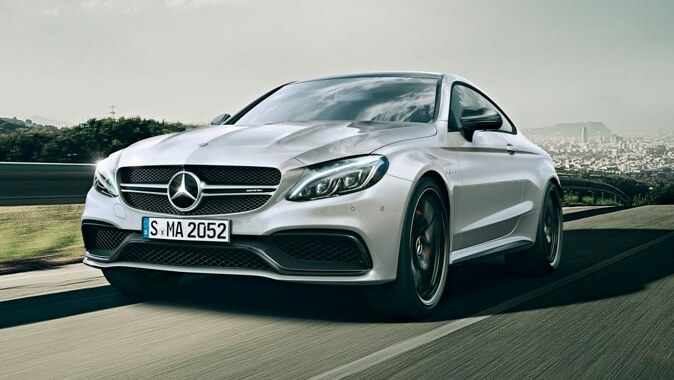 Meet the new Mercedes-Benz C-Class. It’s spacious, stylish and has a sleek new look. 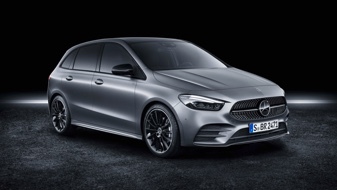 Find out all you need to know about the new B-Class. 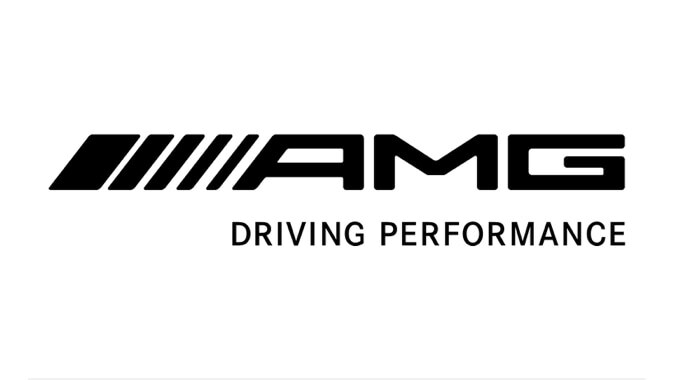 The power, handling and sound – in other words, the elements that define the unique AMG driving experience. 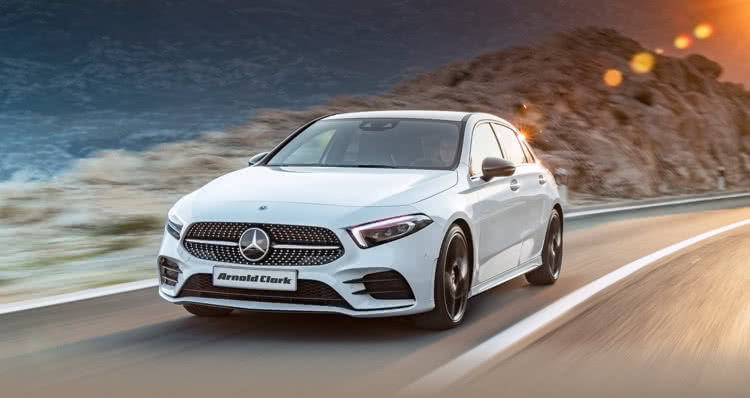 We have a wide range of cars to suit your business needs, which are affordable through our flexible finance solutions. 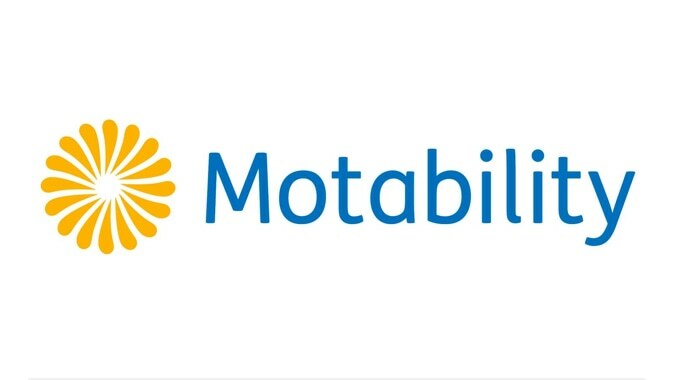 Mercedes-Benz Motability ensure that you have a wide range of cars to choose from within your scheme. An SUV to suit every adventure. Terms and conditions. 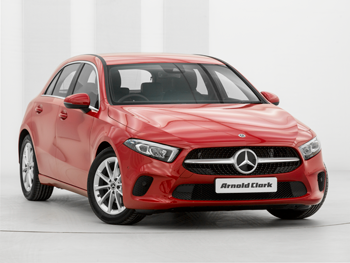 Complimentary 3 years’ servicing available for new A-Class hatchback registered between 1st January and 31st March 2019. No cash alternatives available.